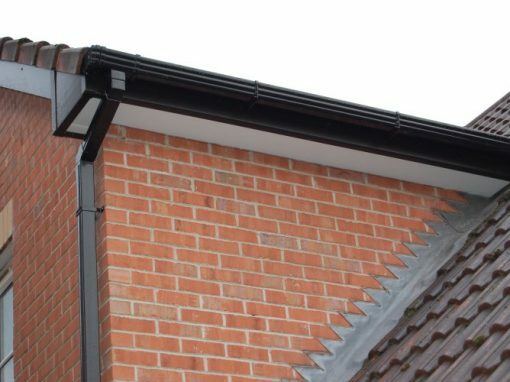 Give your home a new lease of life with our range of exterior roofline services from our highly experienced team of experts. 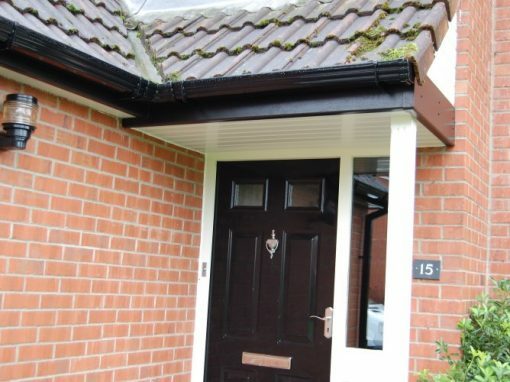 Improve the structure of your home with a new roof. 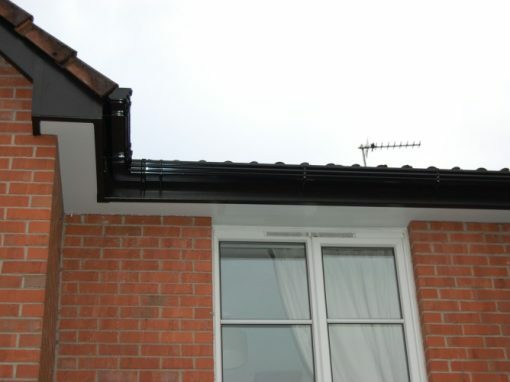 A complete roofline solution to enhance your home. We it's a repair or replacement you need we can help. 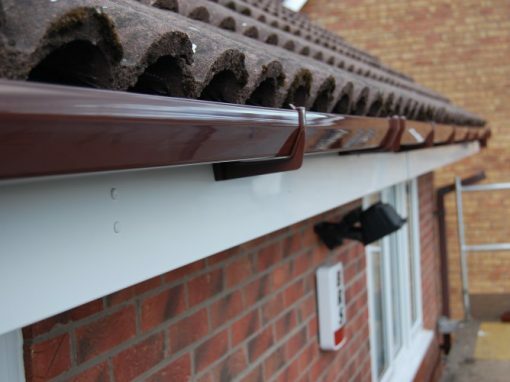 uPVC guttering to match the style of your existing roofline. A wide range of colours of styles to match your personal style. 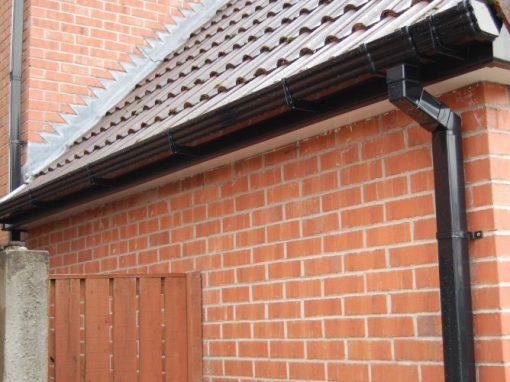 A full range of solutions including uPVC, patio and bi-folding. 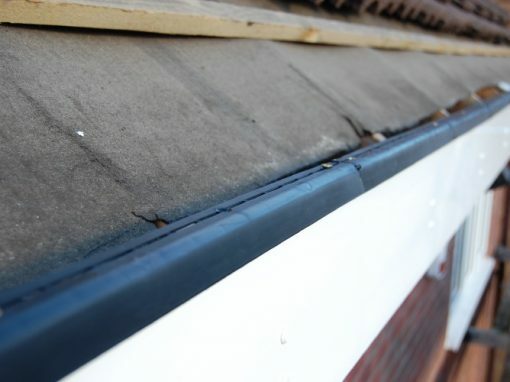 Our team of experts have been installing and replacing rooflines for over 20 years. All our team are always kept up to date with the latest skills and requirements in our industry. 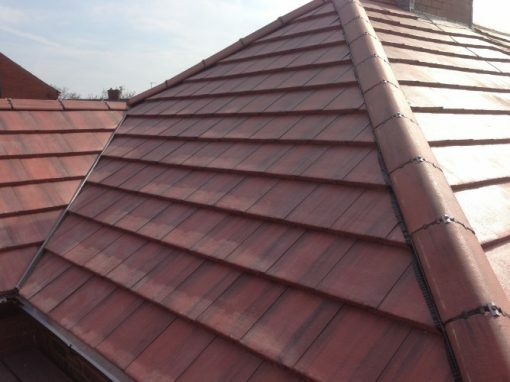 We only ever use the highest quality materials to ensure your new roof or roofline stands the best of time. Your home is one of the biggest investments you’ll ever make so when it comes to making improvements you want to ensure that the job is done right and will stand the test of time. 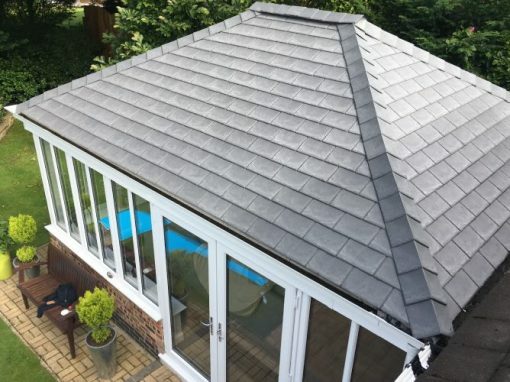 Here at Vertex Rooflines we’ve been completing new roofs and rooflines projects for over 20 years. 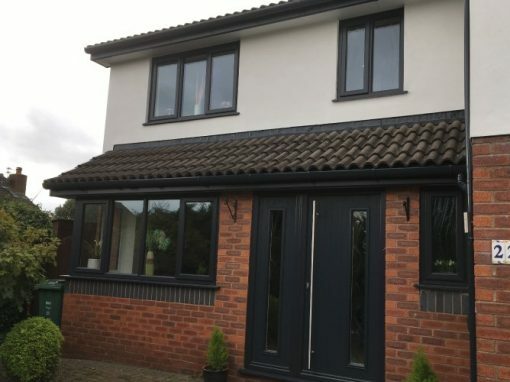 Our wealth of experience and attention to detail has given us an enviable reputation across Manchester when it comes to roofs, rooflines, windows, doors and home improvements. 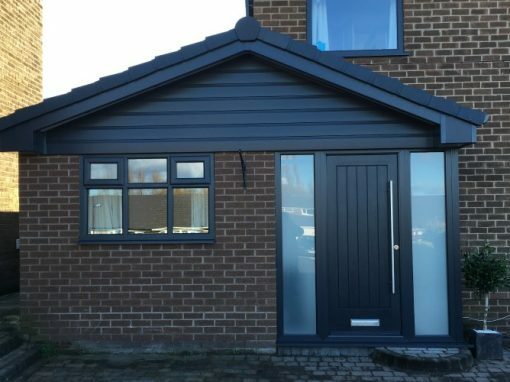 However you choose to enhance your home, when you choose Vertex Rooflines we only use the very best materials to ensure each project can withstand our weather and give you long lasting protection. With all our projects we’ll visit your property to assess the work that you’d like completed and provide a free no obligation quotation. 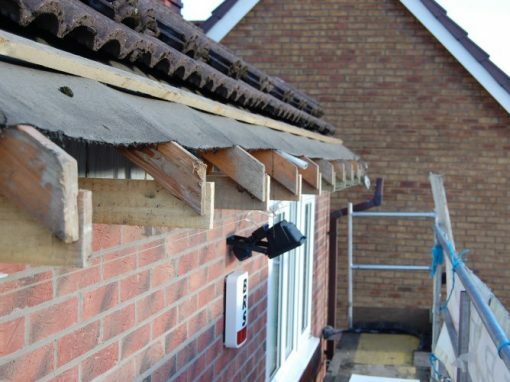 All our team are highly experienced in all aspects of roofline repair replacement. 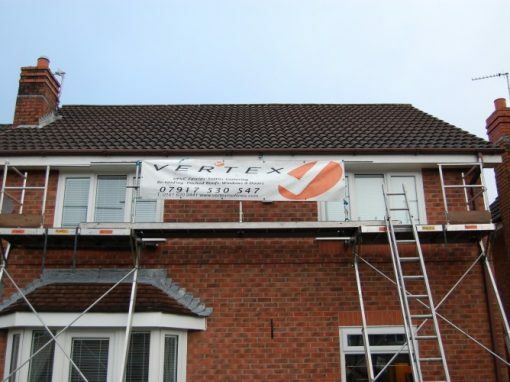 You’re in good hands when you choose Vertex Rooflines. Looking For The Best Local Company To Turn Your Ideas Into A Reality?